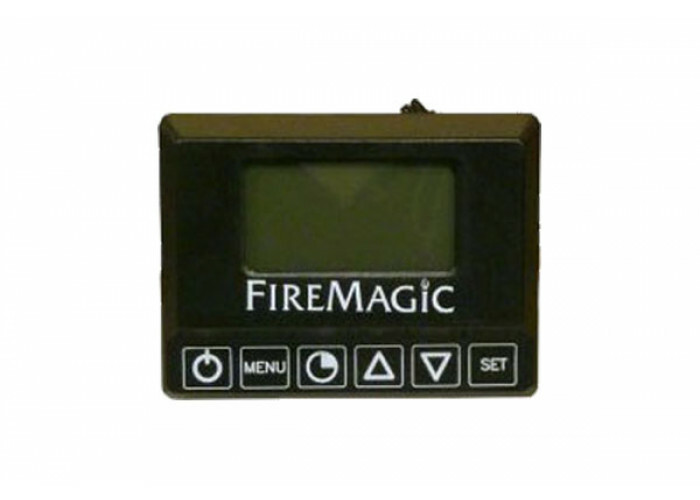 Digital touch pad, 2 zone thermometer for all Aurora slide in, portable grills and Smokers. These displays are Powered by 2 AA batteries. Will not work with the new Hot Surface ignition models. Please note: This is a new and improved direct replacement for the older style displays and will fit in the same opening on all Aurora 790, 660, 540, 530 and 430 grills (pre-2014).